The 5’-Nucleotidase Blood Test detects 5’-NT in blood. It aids in the diagnosis of liver disease and hepatobiliary tract obstruction or blockage. 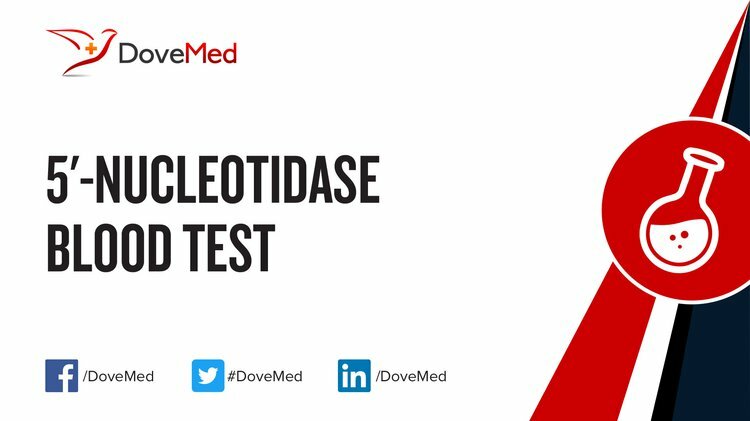 What are the Clinical Indications for performing the 5’-Nucleotidase Blood Test? How is the Specimen Collected for 5’-Nucleotidase Blood Test? 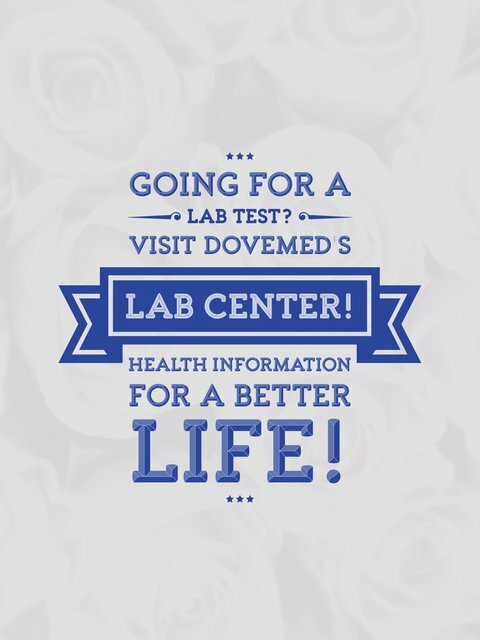 What is the Significance of the 5’-Nucleotidase Blood Test Result? Misumi, Y. (1990). Primary structure of human placental 5′-nucleotidase and identification of the glycolipid anchor in the mature form. European Journal of Biochemistry, 191(3), 563-69.